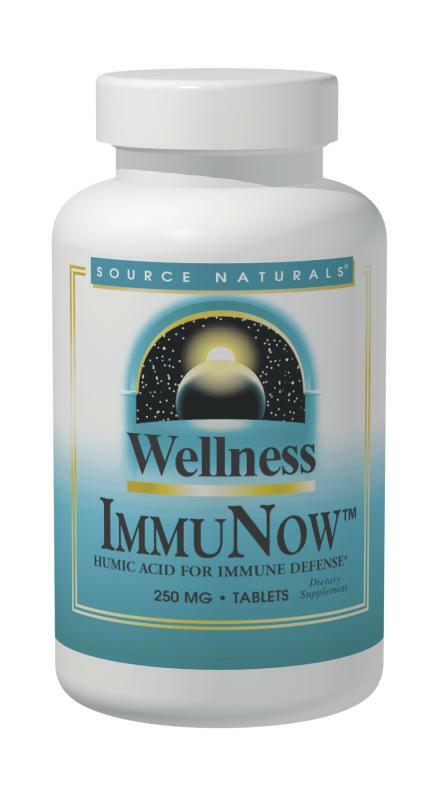 Wellness ImmuNow™ is composed of humic acid, an organic substance derived from natural compounds found in humus soil. The molecules are purified from American sources using a proprietary process. Preliminary research suggests that humic acid may support immune function, and is thought to provide support for overall health and wellness. Other Ingredients: dibasic calcium phosphate, stearic acid, sorbitol, modified cellulose gum, and silica.